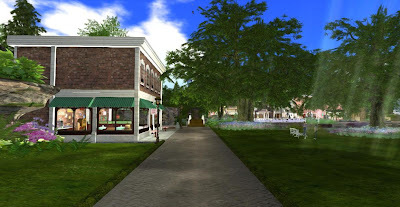 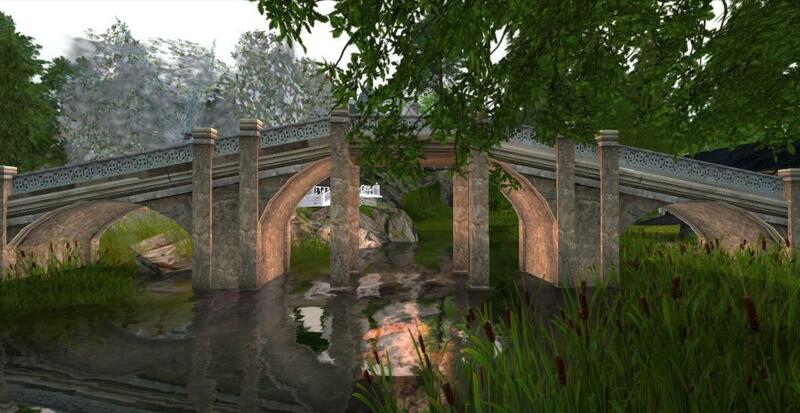 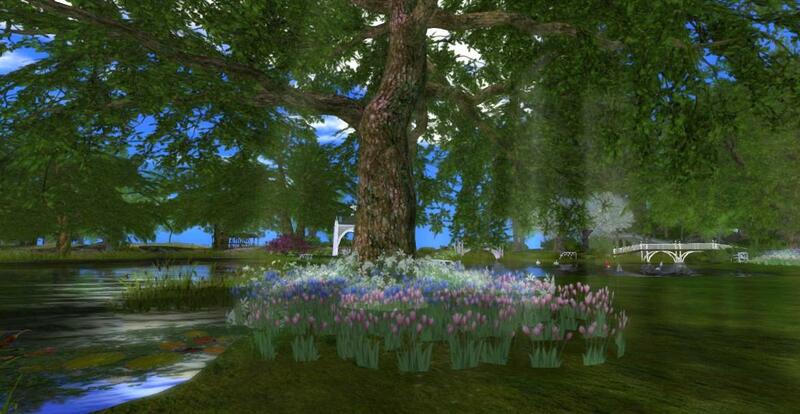 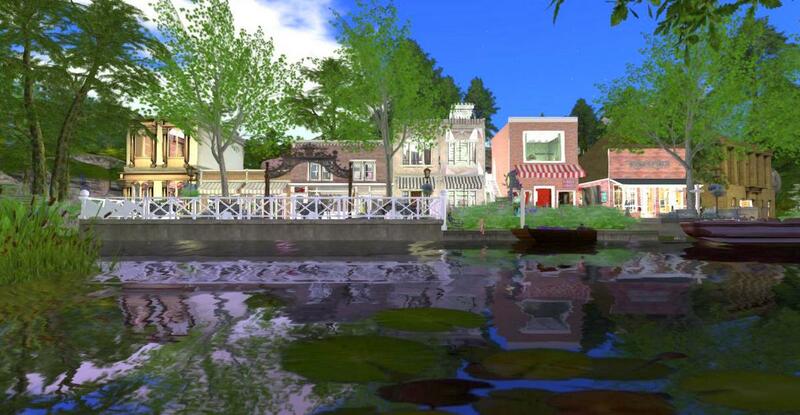 Spring has returned for the 4th year at Calas Galadhon. The new design of the 11 sims are spectacular. 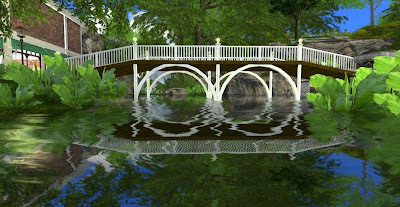 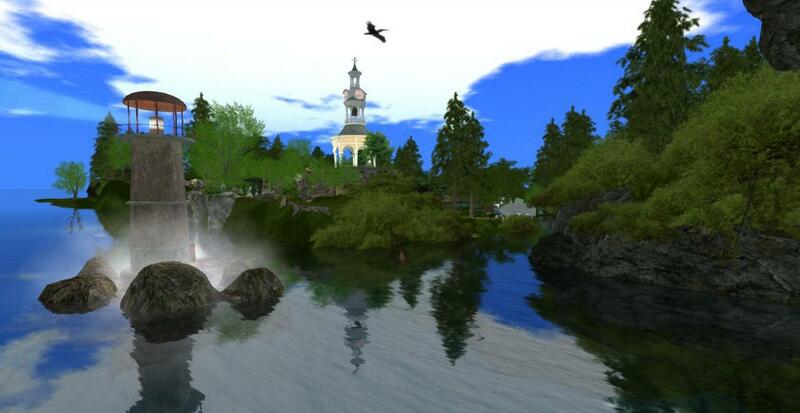 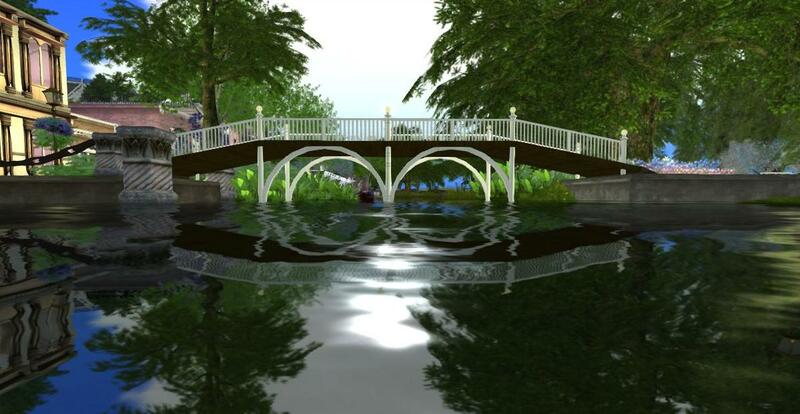 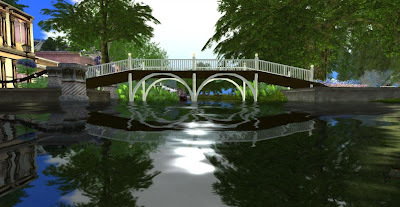 I photograph the central Calas Galadhon sim in these images. I took these images using Strawberry Singh's Sapphire Windlight sky setting and a Glassy water setting.